Be You for a Purpose | Whatever you say or do, do it on purpose. Whoever you are, be on purpose. Mission statement: Be You for a Purpose is not a self-esteem based ministry, nor is it about finding your purpose in life, although either may result. Rather, it invites those who are lost and broken to flourish into the person God has created them to be and to make the most of who they are each and every day, embracing the refining and purging process. 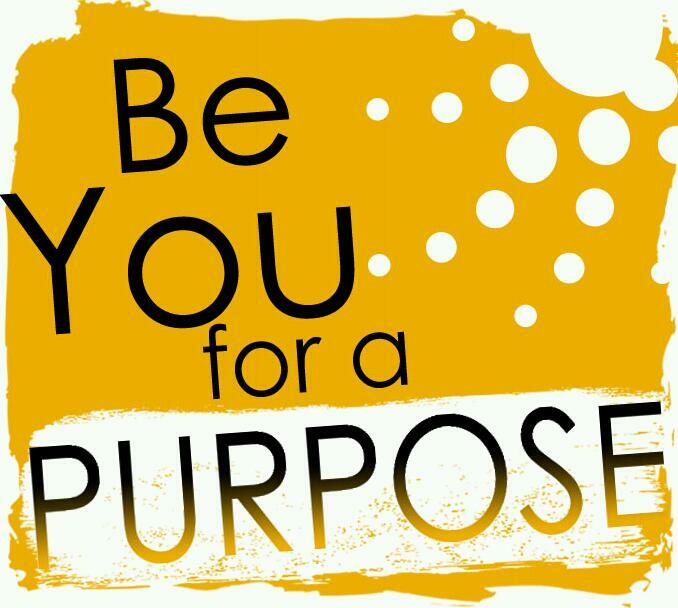 Be You for a Purpose is there to foster, encourage, and empower these individuals to act and speak with purpose and to be who they truly are on purpose. When they understand their distinction and uniqueness, they will realize how much the world needs what it is they have to offer that no one else can, no matter how great or small, and will thus, change the world.